Great Dove Hunting ! Located near Caddo, Texas just 1 1/2 hours West of Fort Worth in the fly way. 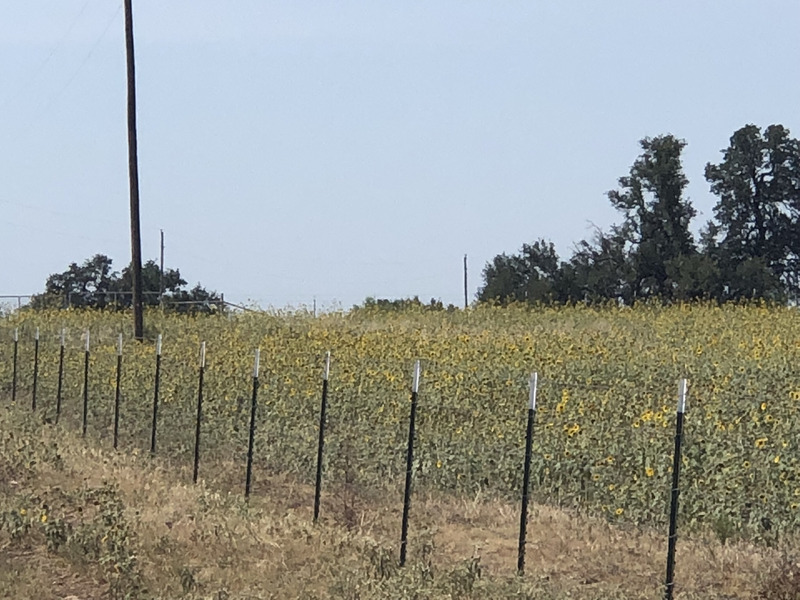 We have several sunflower fields, ponds and rock quarries that really attract the dove. Day Passes only.